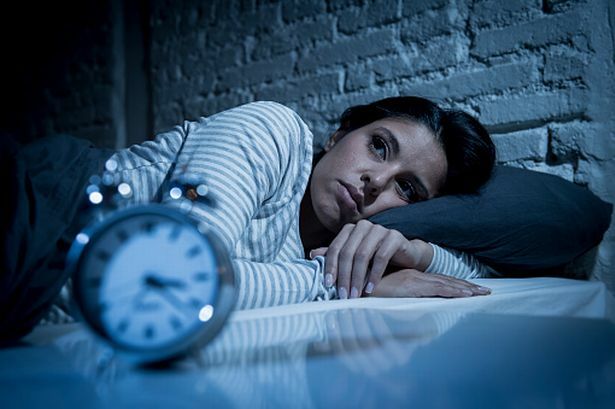 According to a latest study, surgical menopause leads to increased sleep issues in women as opposed to natural menopause. Surgical menopause is often accompanied by more psychological and physical difficulties. The increased severity of menopause symptoms such as hot flashes and night sweats can disrupt sleep during a time in a woman’s life when sleep problems are already an issue; however, only a few quantitative studies have investigated sleep-interfering behaviour in postmenopausal women.